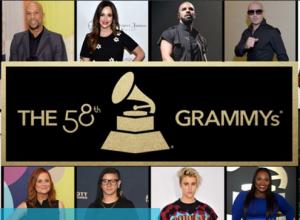 2016 Grammy Awards Nomination List – The 2016 Grammy Awards ceremony will be held on Monday, February 15, 2016 at the Staples Center in Los Angeles, California. This great ceremony is aimed at recognizing the best recordings, compositions and artists of the eligibility year, which will run from October 1, 2014 to September 30, 2015. 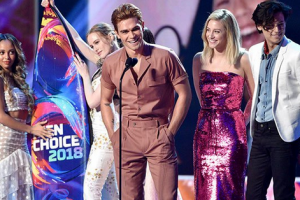 The 2016 edition of the Grammy Awards presentation will mark the first time the ceremony will be held on a Monday, after several years when the awards were presented on Sundays. 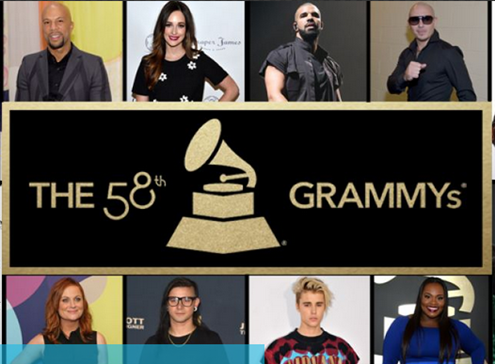 Remember to use the share button to share this 2016 Grammy Awards Nomination List and also don’t forget to subscribe to onlinepluz as we will be updating you on the 2016 Grammy Awards.